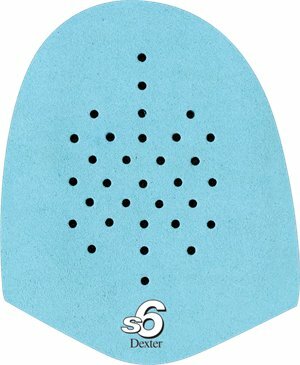 Dexter Accessories - Shoe Protectors - Medium $13.95 $15.95 Free Shipping! 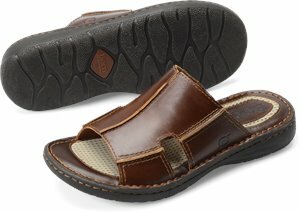 Dexter Accessories - Shoe Protectors - Large $13.95 $15.95 Free Shipping! 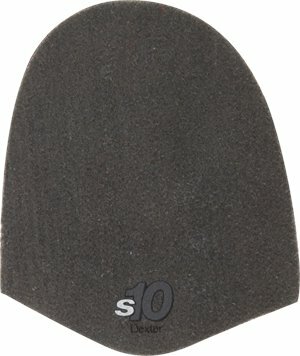 Dexter Accessories - s6 Slide Pads $16.95 $18.95 Free Shipping! Dexter Accessories - s2 Slide Pad $16.95 $18.95 Free Shipping! 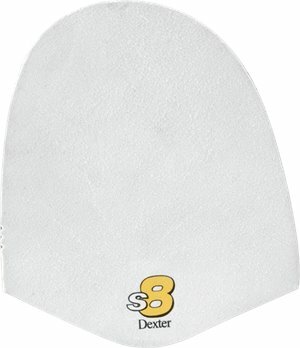 Dexter Accessories - s8 Slide Pads $16.95 $18.95 Free Shipping! 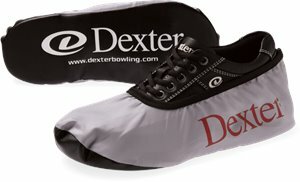 Dexter Bowling - Team $27.95 $41.95 Free Shipping! 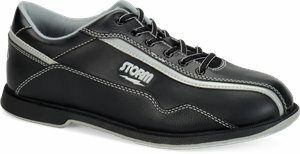 Storm - Volkan $41.00 $52.95 Free Shipping! 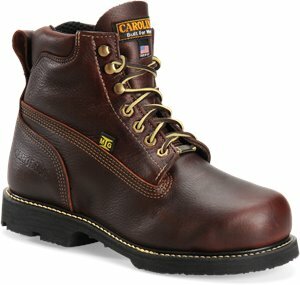 Carolina - 6 Inch ST Internal MetGuard $46.29 $199.99 Free Shipping! 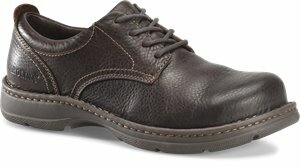 Carolina - BLVD Oxford $46.29 $114.99 Free Shipping! 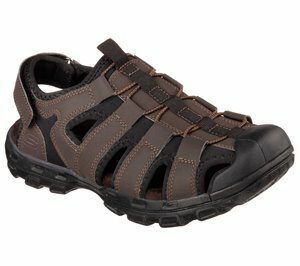 Skechers - Gander $58.95 $66.95 Free Shipping! Nurse Mates - Admiral $59.95 $86.95 Free Shipping! 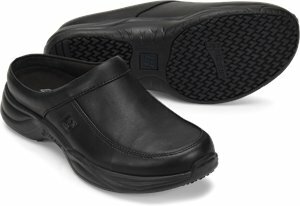 Nurse Mates - Barnett $59.95 $86.95 Free Shipping! Nurse Mates - Brandon $59.95 $86.95 Free Shipping! 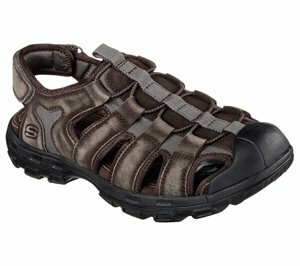 Skechers - Relaxed Fit: Gander - Selmo $63.95 $71.95 Free Shipping! 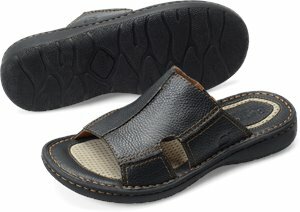 Born - Jared $69.00 $90.00 Free Shipping! 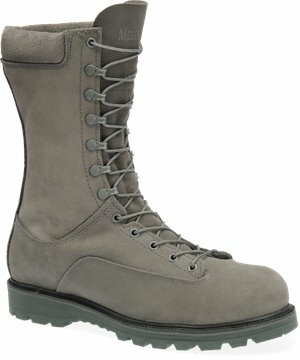 Corcoran - 10 In Waterproof Field Boot $69.95 $308.95 Free Shipping! 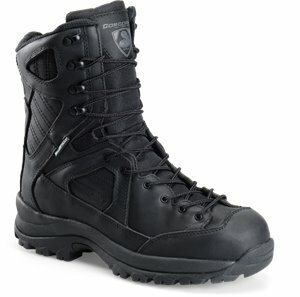 Corcoran - 8 Inch Lace To Toe Hiker $69.95 $159.95 Free Shipping!